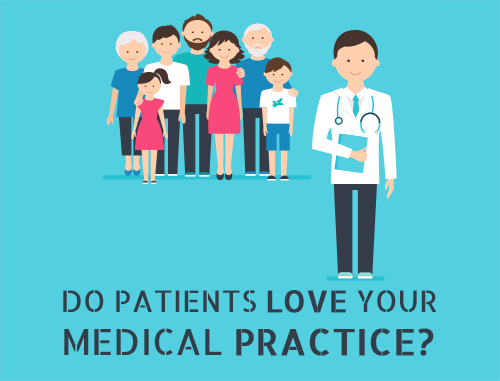 Today’s patients have become increasingly smarter in terms of choosing the right healthcare practitioners for them. 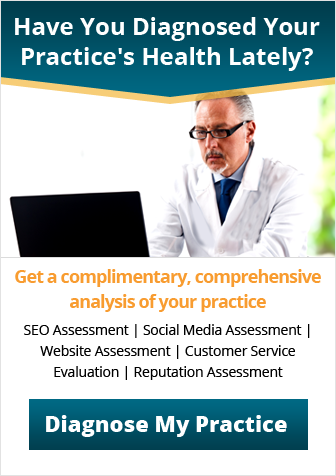 The rapidly growing trend is checking out a doctor’s or dentist’s online reviews before arranging a first consultation. Whether you are a doctor, a dentist or an ancillary health provider, it’s more important than ever to solidify your practice’s reputation online. What people read about you online largely determines how they assess your medical or dental practice. A good review is a plus-point, while a bad review can do serious damage to your reputation. 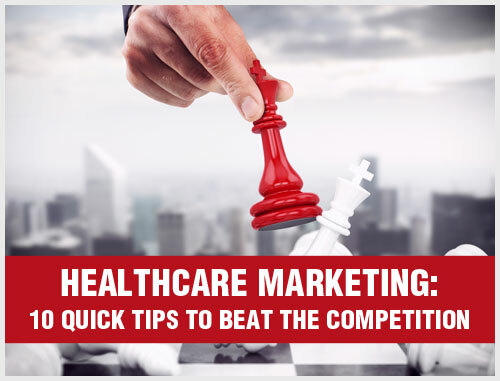 For doctors and dentists to remain competitive in the healthcare industry, it is important for them to maintain good online reputations. A solid strategy for online reputation enhancement and management is no longer optional. It’s a necessity. Remember, a disgruntled patient or a sneaky competitor could be saying something negative online against you. One bad review may be shared with another user, which in turn may also be shared with another user. As a result, there will be an exponential rise in the number of times the bad review is shared. The same holds true for good reviews. Online reputation management is about shaping people’s perceptions. 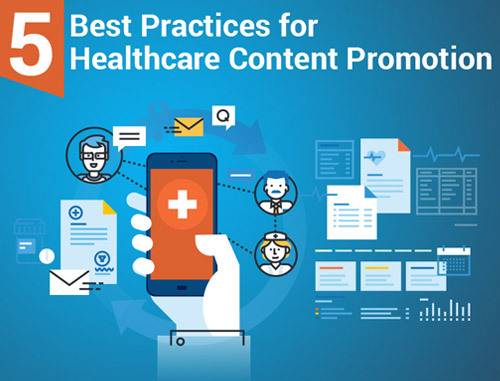 This process involves mitigating bad reviews, facilitating and managing good reviews and maintaining a strong online presence with an easy to navigate, patient-friendly website.